HeyMath! 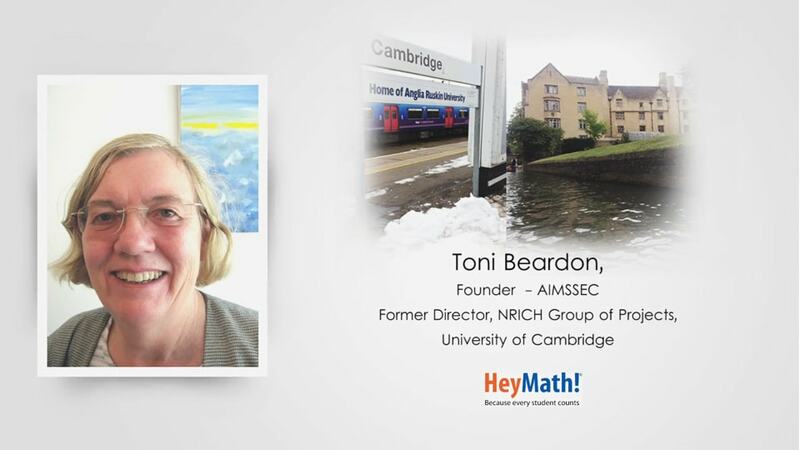 was founded in the year 2000 in collaboration with the Millennium Mathematics Project (MMP) and NRICH (which is an integral part of MMP) at the University of Cambridge. 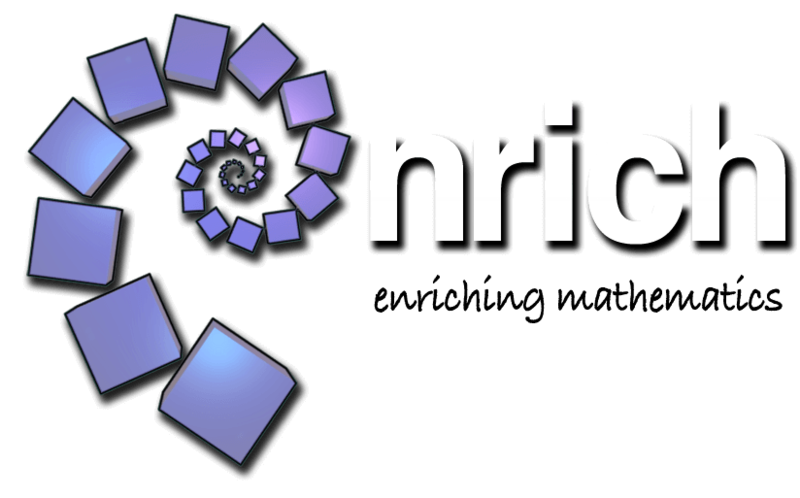 Experts from NRICH have been involved right from the inception of HeyMath! and have played an instrumental role in shaping the innovative pedagogies and high quality that underlies HeyMath’s digital program. What makes an effective Mathematics teacher? At HeyMath!, we know the amazing impact that good teachers can have on student motivation, attitude and enthusiasm for Mathematics. Teachers are constantly striving to put together interesting lesson plans with engaging methodologies that involve all students, while also providing timely feedback to help students master skills and proficiencies. We, at HeyMath!, are committed to supporting teachers by developing rich curriculum resources that enrich lesson plans and educational technologies that help save teachers’ time, enhance their productivity and enable personalized learning paths for students. To help teachers stay current and innovative, our team constantly researches global best practices in Mathematics Education and tracks trends in the use of Technology; which are then translated into new features on HeyMath! We are also passionate about teacher professional development and we conduct regular workshops to share knowledge and exchange ideas. Here are some ideas that can help teachers bring out the best in students while fostering an interactive atmosphere in the classroom. Teachers play a crucial role in the development of mathematical habits in students. Whenever students are presented with thought-provoking problems that can be solved using different approaches, they find it more interesting. They are more engaged in the learning process and look for and make use of structure in solving problems. This strengthens their ability to explain their thinking and reasoning skills as well as evaluate the reasoning of peers. How can you develop mathematical thinking skills in students? Low Threshold High Ceiling (LTHC) Tasks are those that make learning accessible to all students. They provide a simple entry point so that average students can succeed and at the same time involve rich mathematical concepts that challenge high achievers. The tasks promote a positive classroom culture and motivate students to do more challenging Math. Mathematical problem solving is an important skill that students should acquire to develop a generic ability to solve real life problems. It can be used for learning new concepts and skills or for reinforcement of concepts already learnt. One of the ways to help students get proficient in problem solving is by giving them plenty of opportunities to practise key problem solving skills. Recognizing patterns, working backwards, logical reasoning, understanding and classifying data are some of the vital problem solving skills to be developed in students. How do you develop problem solving skills? CPA (Concrete Pictorial Abstract) is a three-part instructional strategy, with each part building on the previous instruction to promote student learning and retention and to address conceptual knowledge.